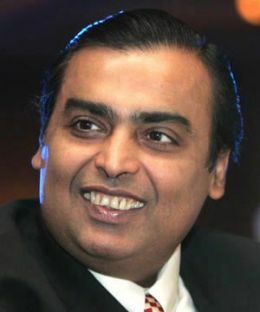 Many would say Mukesh Ambani looks like a thief. And it turns out that he may indeed be one. The Krishna Godavari D6 Basin pricing seems to substantiate this. Following set of letters by EAS Sarma (Please see below) by ex Energy Secretary indicates that there is sufficient prima facie evidence for Mukesh Ambani to be prosecuted. KG D6 scam comes across another mega scam where national resources are skimmed off.